At Forest Home Media, we specialize in the marketing of home-related businesses or as it’s known in industry – the “Home Category.” This means if you have a business relating to the building, selling, designing or decorating a home, inside or outside, we are your team. Having spent years (decades really) generating public relations and marketing for this industry, we have worked with the amazingly wonderful traditional media for years and cherish our relationships with those media icons. Home bloggers have added a completely new stream of unlimited potential for our clients. In the last few years, especially with the introduction of Pinterest and Instagram, the Home Blogger category has exploded. There have been some bright and shiny home blogger rock stars who have had huge success and we are having the BEST time connecting them with client projects which would be of interest to them and their huge readership. 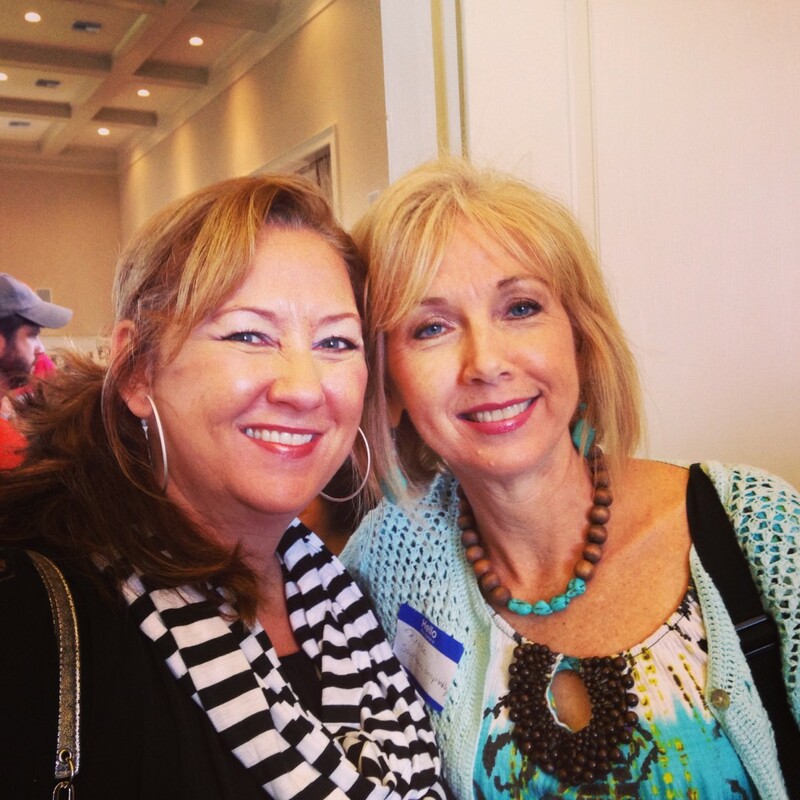 One of the highlights of our 2013 year was helping Southern Living magazine host a media day at the 2013 Southern Living Idea House at the beautiful Fontanel property and many of our home blogger friends showed up. We would like to give a huge THANK YOU to these talented writers. Links to their blogs are below. Please follow them. You’ll be glad you did. Southern Living Editor Lindsay Bierman and the PR Team for 2013 Southern Living Idea House Project hosted a blogger and media day prior to the house opening. Pictured with Bierman are SL PR Director Jennifer Zawandanski, Zan Martin, president of Martin & Co. representing Fontanel & Nancy McNulty, partner, Forest Home Media, representing the award-winning builder, Castle Homes. When the Idea House was redecorated for Christmas, in addition to earning a local magazine cover for the home, Forest Home Media hosted several bloggers including KariAnne from Thistlewood Farm ,who was a complete hoot! She had us in stitches the whole time. Here is her re-cap of her visit. Kristie Barnett- The Decorologist is a long time friend of Forest Home Media and she is RIGHT HERE in Nashville. You will love her blog. Read the archives and you will feel like you have earned an interior design degree. Rhoda from Southern Hospitality Blog came out for the summer blogger event at the grand opening of the Southern Living Idea House. She was as beautiful and gracious in person as she is on her blog. Linsey from LLH Designs is also RIGHT HERE in Nashville and has the most compassionate heart of anyone you will meet. Her photography is brilliant. It was so much fun hanging with these bloggers and watching them work their magic on site, and, then create completely different points of view, original content for each of their blogs. We are eagerly awaiting our next Media Day. We’ve got something HUGE up our sleeves for Spring 2014 with HGTV. Stay tuned for details. Are you a home blogger? Would you like to be added to our VIP invite list? Please leave us a comment. Looking for some local Nashville Home Bloggers to follow? CLICK HERE. Hey, Dana, what fun to see this recap pop up in my trackbacks today. It was so great meeting you over the summer and having our paths cross over and over. Loved this write-up about the fabulous SL Idea House. I see you met my friend, Kari, she IS a hoot for sure! Can’t wait for the next outing! We will keep you posted Kristie. 🙂 Thanks for the comment.